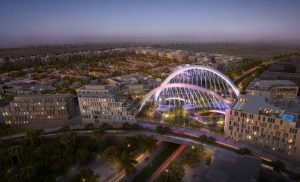 The City Of Odyssia is the latest flagship project by Sabbour, located in Mostakbal City and spreading over 580 acres. 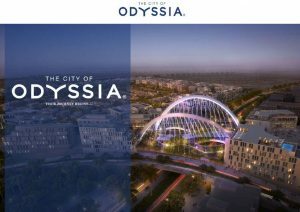 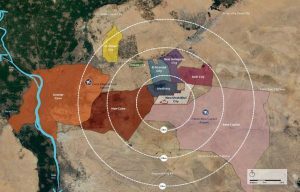 The City of Odyssia has a prime location only 15 minutes away from the AUC and a few minutes away from the New Capital City and is masterplanned by world class architects. 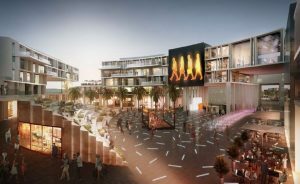 The City Of Odyssia compound will have all the amenities you need and it’s is set to be the home of the the largest multipurpose hall in Egypt with entertainment, administrative, retail and commercial areas. 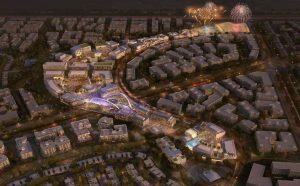 All residential areas will be surrounded by greenery. 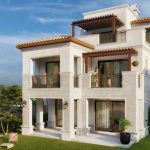 The City Of Odyssia offers a wide range of apartments and villas with different area sizes and a flexible payment plan, a chance to book your unit from several residential clusters to suit every taste.